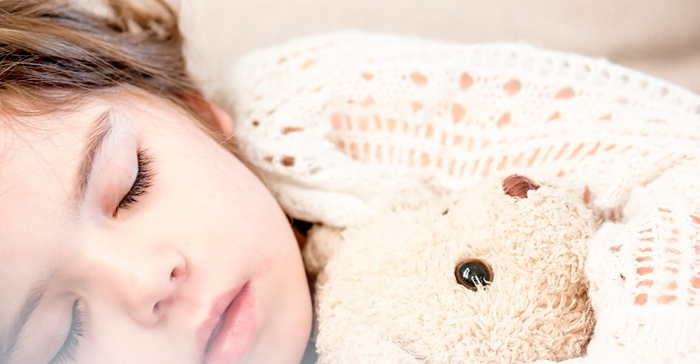 After another run of sleepless nights with my own kids after a tummy bug ran through the house, I thought I would write a sympathetic blog on sleep and sensory issues. Children who’s sensory systems are more sensitive to sensation find it hard to get used to everyday sensory information- like the feel of their clothes, or the noise of a classroom. This builds up over the course of the day, so by bedtime the child can feel overloaded and have trouble settling to sleep. They can also be prone to frequent night waking, making them exhausted the next day. 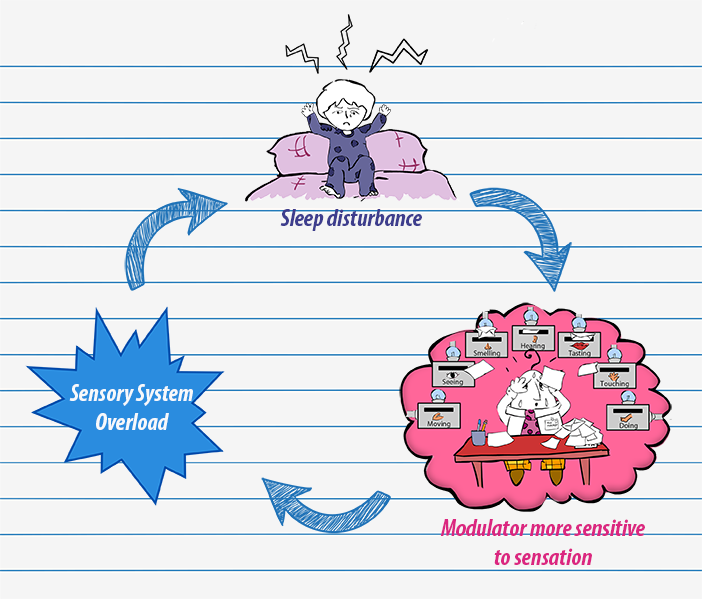 We all know, from days when we have also had a bad nights sleep, that a tired modulator (sensory system) is more sensitive to sensation. Imagine a day when you’ve been up several times during the night and then having to do a full day’s work the next day (what do you mean IMAGINE I hear you cry). Well, think about your responses to sensation during that day. Would you find yourself more easily irritated by noise? More sensitive to busy environments, a feeling that your clothes are bothering you? Probably. So it’s the same for our kids. Similarly to the links with anxiety and sensory issues, sleep disturbance will make your modulator more sensitive to sensation, which make the sensory system more easily overloaded, which makes it harder to get to sleep. It can be a difficult cycle to break. I know how hard it can be to manage tired sensitive kids when you are tired yourself . 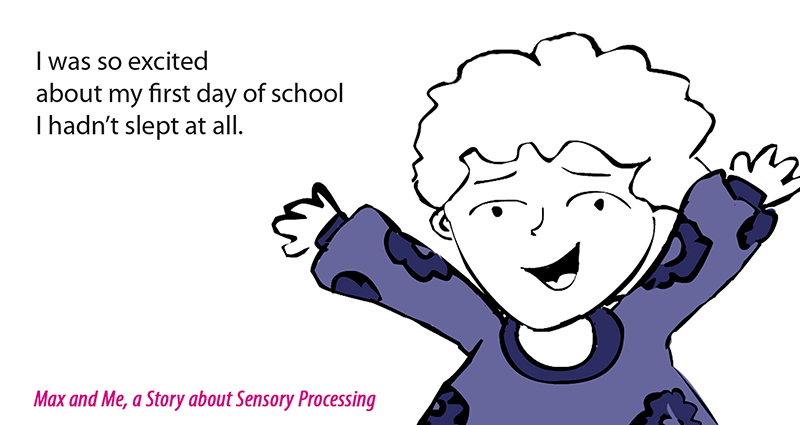 Here are a few sensory based strategies that have helped me with my own kids that could help. 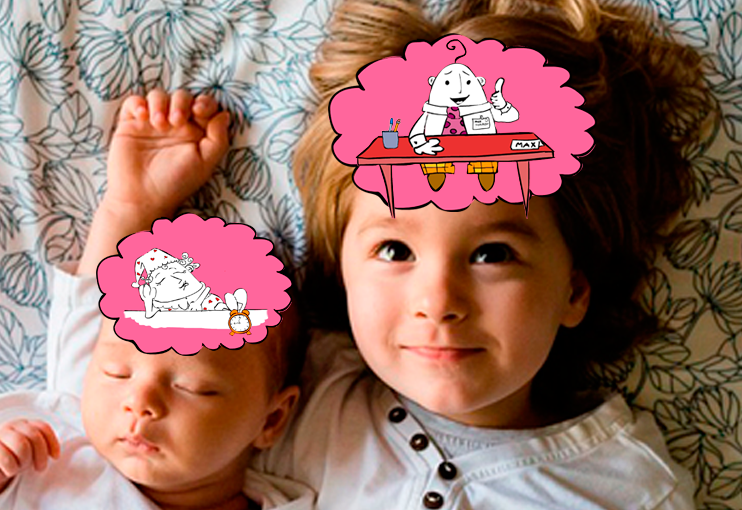 Talk to your OT about ideas specific to your child. Make sure the bedroom is as calm as possible. If they play in the room during the day, make sure toys are out of sight at bedtime. Keep T.V. and video screen outside of the bedroom as the blue light suppresses melatonin and makes it more difficult for them (and us!) to get to sleep. Think about the light in the room. Remember if your child is sensitive even a small amount of light can keep them awake. Consider blackout blinds and/or curtains. Keep colour choices in the room neutral with minimal patterns. Think about the sounds in the room- are they on a side of the house that gives on to the street?-could street noises be waking them up? Or can they hear the television downstairs? Are they sharing with a sibling who is snoring? Sometimes white noise like a fan can be calming too. Try learning a simple breathing technique like counting breaths or scanning the body tensing and relaxing each part in turn. Make sure they are not too hot or cold. Make sure your child is doing the recommended 60 minutes of vigorous exercise per day. Being physically tired (as well as providing calming sensory input) also makes it more difficult for them to fight sleep. Avoid sugary foods or other stimulants such as caffeine, chocolate, Coke, especially at bedtime. Talk to your OT about suitable sensory calming strategies to use at bedtime. weight bearing through the hands like wheelbarrow walks. There are more ideas for sensory calming ideas in my book. Try and follow the same routine at bedtime. Predictability is more calming and forms a habit. I usually try and avoid going back in to play spaces (garden/playroom) after the bath. So they know what to expect and don’t get back in to ‘play mode’. Try writing the worries down for a fairy/worry doll, etc. if can help to get it our of their head. This sounds obvious, but if you know it takes the child a long time to wind down, then allow more time. I would usually allow around 2 hours from starting dinner, bath, stories, ‘chats’ (as my kids say) to them finally being asleep. Try and get yourself to bed early too. At least once a week, try and get yourself to bed early so you can try and recover a few hours of lost sleep. Being less tired yourself will make you better able to keep calm and consistent in managing bedtime behaviour, and help your modulator too!